Looking for a cool Holiday Gift to give your Husband, Brother, Sister, Kids or anyone you know? CrazyDog TShirts is where to go for fun, different, sometimes hilarious t-shirts! 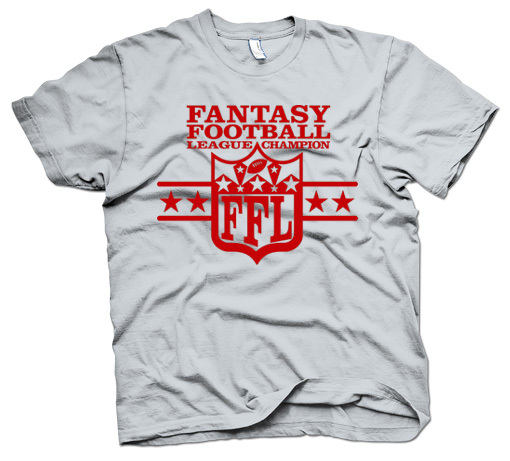 CrazyDog has T-shirts in lots of different categories like 80's t-shirts, Cheap T-shirts, Funny T-shirts, Hilarious T-shirts, Vintage T-shirts and more. 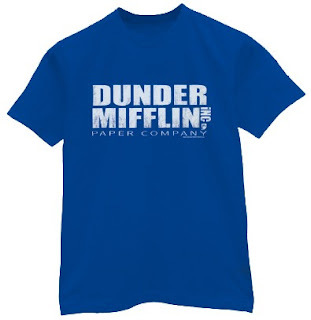 We love the Office around here so I knew that my husband would get a kick out of the Dunder Mifflin T-shirt. He loves it and has been seen wearing a lot lately. I also knew that with it being Football Season and Fantasy Football going strong around here that he would love this Fantasy Football League Champion Tshirt. He was the reigning champ last year so it is appropriate, now let's just see if he can pull it off again this season! Looking for the perfect holiday sweater to WOW your friends with cool t shirts ? 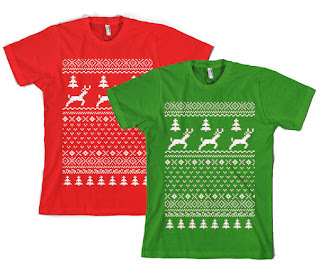 You can get the Christmas Sweater T-shirt everyone will envy. 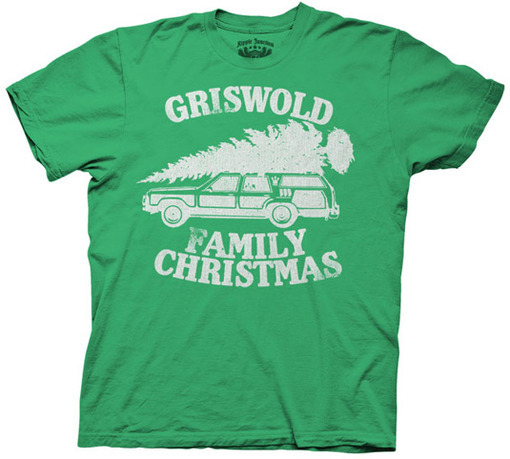 Or maybe you are a big fan of the movie Christmas Vacation with the Griswolds? 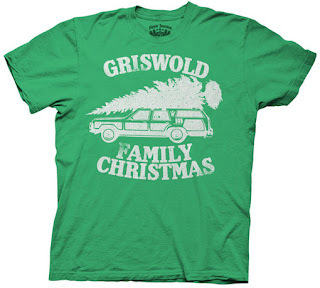 If so you need the funny t shirt Griswold Family Christmas Vacation T-shirt Tons of great T-shirts you will "have to" have. Check out CrazyDog T-shirts for everyone on your Holiday List! the dunder mifflin is by far my favorite! i like crazydogtshirts on facebook! 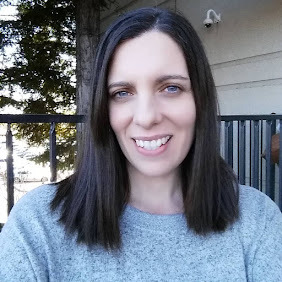 i like frugal family tree on facebook! I love the Bacon, It's That Good tee! I follow CrazyDog T-Shirts on Facebook under the username likwan. I follow CrazyDog T-Shirts on Twitter under the username likwan. 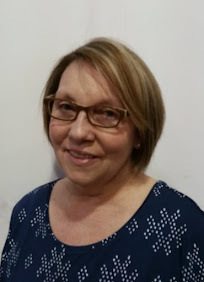 I shared this giveaway on Facebook at http://www.facebook.com/likwan/posts/108133842638818. I tweeted about this giveaway on Twitter at https://twitter.com/#!/likwan/status/147586771436322816.